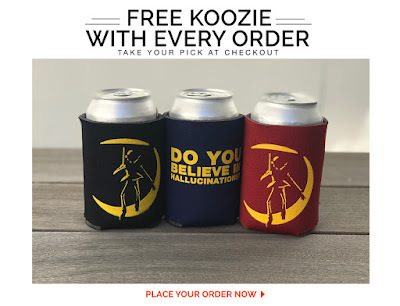 High Strangeness: Finally, a UFO Koozie That I Can Get Behind! 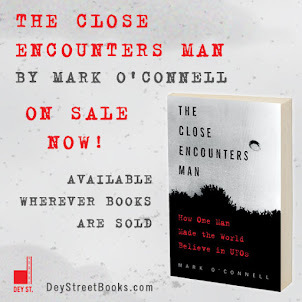 As always, there are a million things we can talk about in UFO world, and lately I've barely had time or energy to keep up with current UFO affairs here at High Strangeness. That's why it was so reassuring to be reminded yesterday that UFOlogy is in good hands, and that good work continues to be done by dedicated researchers. I know what you're thinking: Too Good To Be True! I thought the same thing at first. How can they afford to give away Koozie promotional products? But it IS true! 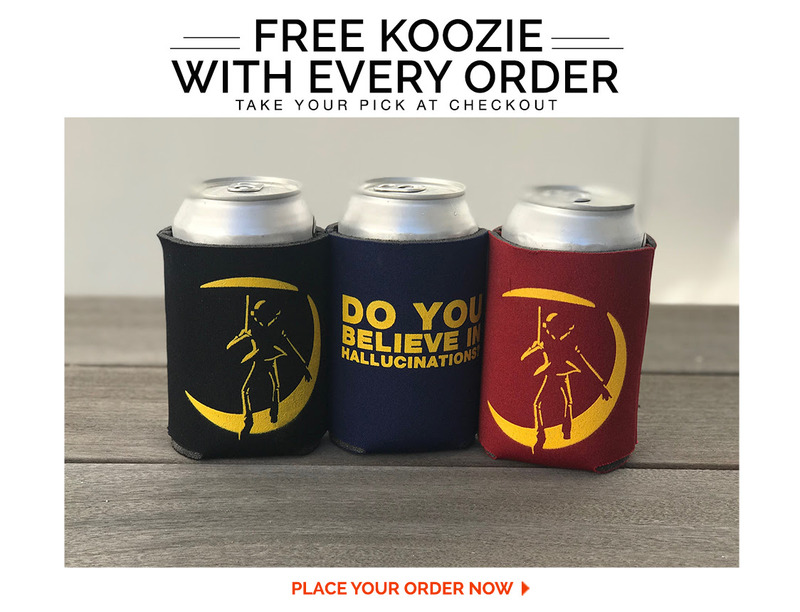 Free Koozies for everyone!! Can a simple Koozie do what decades of research has failed to do? And all you have to do is purchase a To The Stars Academy t-shirt, book, lapel pin or guitar strap. 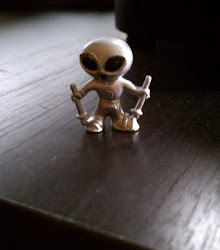 And you can feel good knowing that your money is going to strengthen UFO research.